Bro. 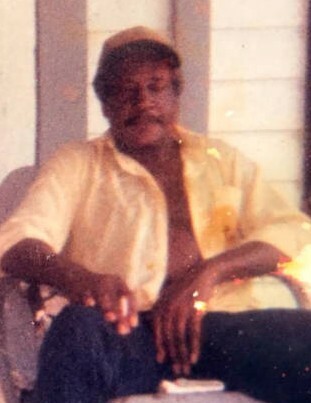 Thomas Gunn (T. J) was born July 4, 1937, in Donalsonville, Georgia, to the late George Gunn Sr. and Carrie Bryant Gunn. 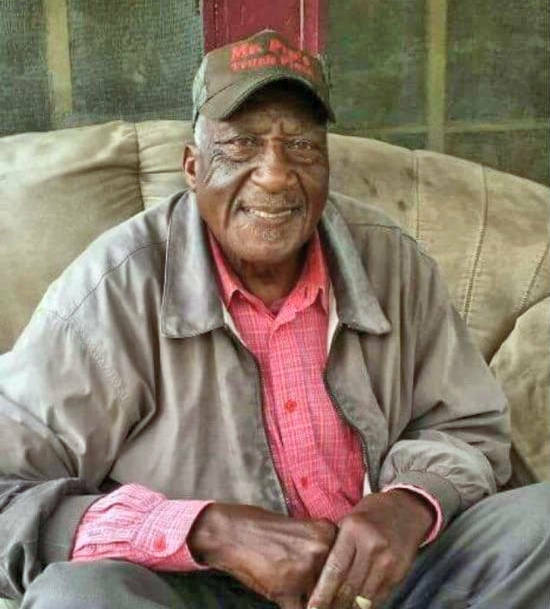 GOD called him to Rest on Friday, November 9, 2018, at Jackson County Hospital in Marianna, Florida, after a lengthy illness. He accepted CHRIST as his SAVIOR at an early age. He joined Holy Neck Missionary Baptist Church. Thomas was united in Holy Matrimony to the former Jackie Grimsley. To this union was born one son, Peter Gunn. He leaves to cherish his memories one daughter, Joyce Butler of Quincy, FL; four sons: Peter Gunn of Erie, PA, Greg Williams of Donalsonville, GA, Courtney Brown of Colquitt, GA and Ashley Brown of Macon, GA; two sisters: Bessie Conley of Albany, GA, and Lillie Gunn Jackson (Pastor Franky) of Donalsonville; five brothers: A. J. Gunn, George Gunn, Jr., both of Wyandanch, NY, John Henry Gunn of Iron City, GA, W. C. Gunn of Port St. Lucie, FL, and Ervin Glenn of Donalsonville; a longtime companion, Annett Brown of Donalsonville; and a host of loving grandchildren, nieces, nephews, other relatives and friends.